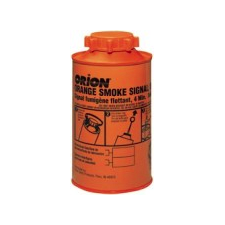 Field-approved pyrotechnic smoke grenades, emits at least 3 minutes of dense orange smoke. Generates 70,000 cubic feet of smoke. Pull igniter. Up to 2 minutes may elapse before smoke gets to full intensity. USCG approved safety smoke, floats on water. "Cool burning" for reduced fire hazard, but will burn exposed skin if held. Exact product may vary in size, shape or configuration from that pictured. Delivery not included. Will be provided at event check in. You can change quantities on the PayPal cart. 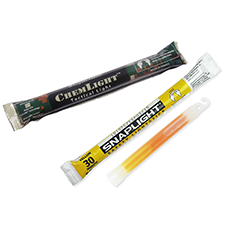 High and Extra-high intensity Cyalume light sticks. These approach the light of a pyro flare but are entirely cold, silent, and non-toxic so can be used in any conditions, regardless of fire hazard. Snap lights are 6" long and are cracked by hand to activate. Impact lights are 15" long and illuminate on impact so you can drop or throw them. Some sticks are offered in multiple colors, and we will offer you your choice at pick up time of what is left. Delivery not included. Will be provided at event check in. 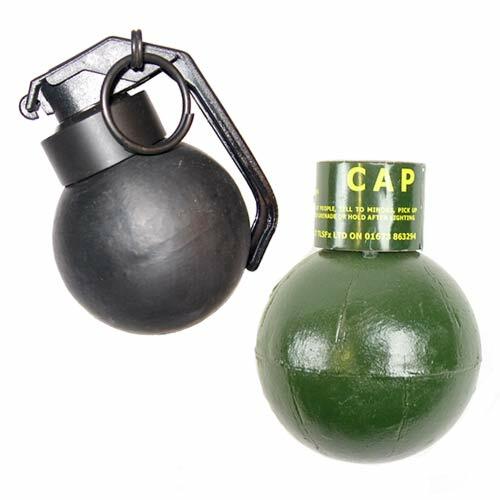 Currently we only offer the TLSFx friction fuse pea grenades. The body and charge are the same as the classic pull pin models, only the initial ignition method differs. We are using these this time around due to the rather large failure rate of the pull pin grenades in the last few batches. It also helps that these are a bit cheaper as well. Shipping not included. Will be delivered at event check in. 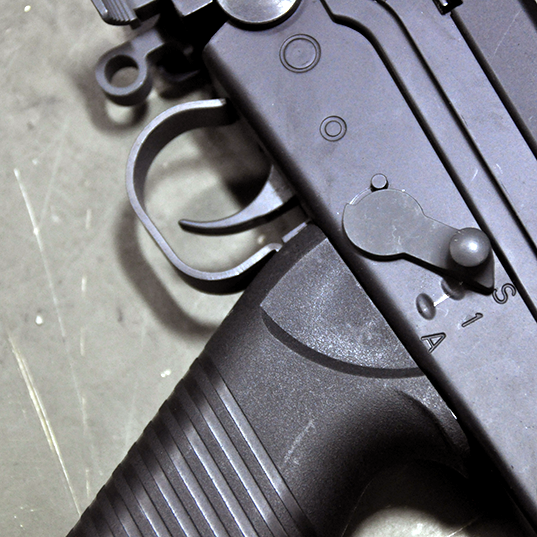 A few airsoft FN FAL rifles are available for purchase. Contact us for available rifles, and to discuss customization options. 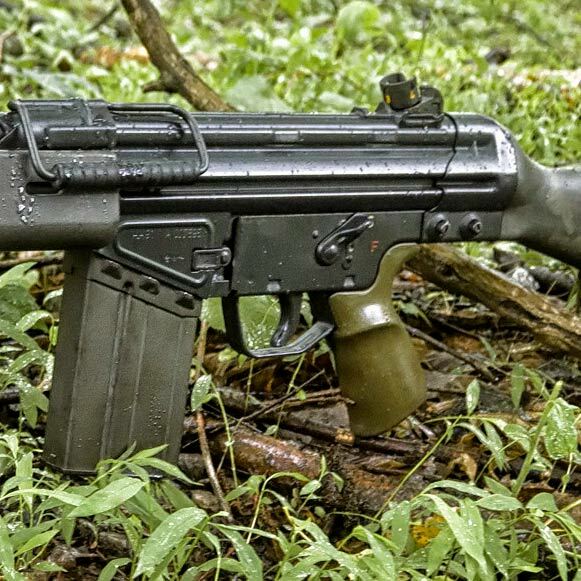 Matrix Airsoft FNC M249 Steel Flashhider Almost perfectly correct for most FN FAL rifles. Also something Brett got for the conversions. Echo1 90rd Mid Cap Magazine Not compatible with the King Arms guns, but works for the Classic Army and various Chinese clones.